Caspoggio can be compared to a wonderful balcony overlooking the Bernina view and dominating the entire V almalenco from its pleasant knoll. Wide grasslands and pine forests gladden this place. 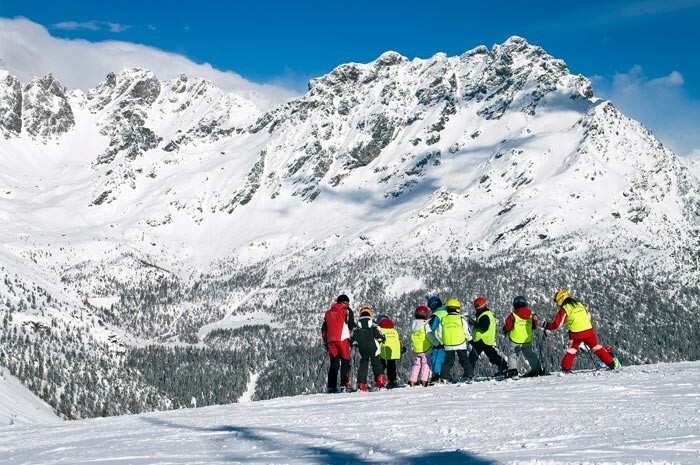 To those keen on skiing, this area offers 6 ski facilities, which guarantee artificial snow on about 20 km of ski slopes. Get Snow Reports, Powder Alerts & Powder Forecasts from Caspoggio - Valmalenco straight to your inbox!